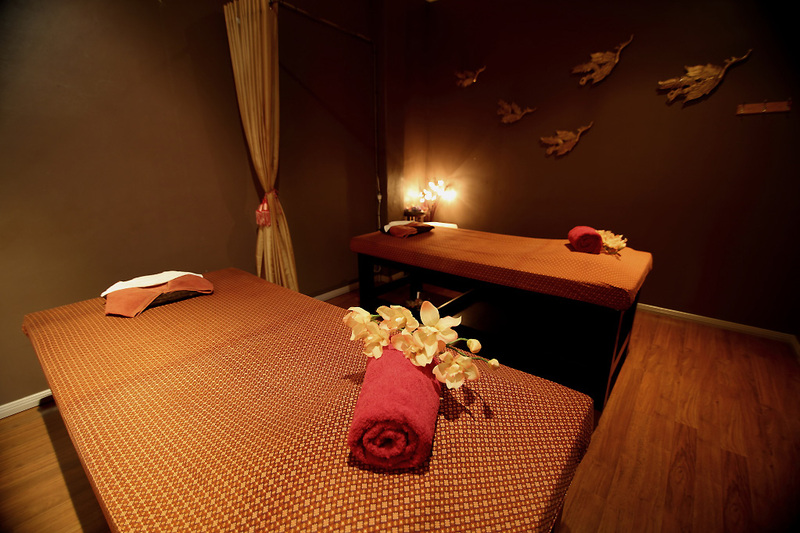 Sawang Thai massage has 2 locations, 451 High Street, Penrith and 3/75 Queen Street, St Marys. 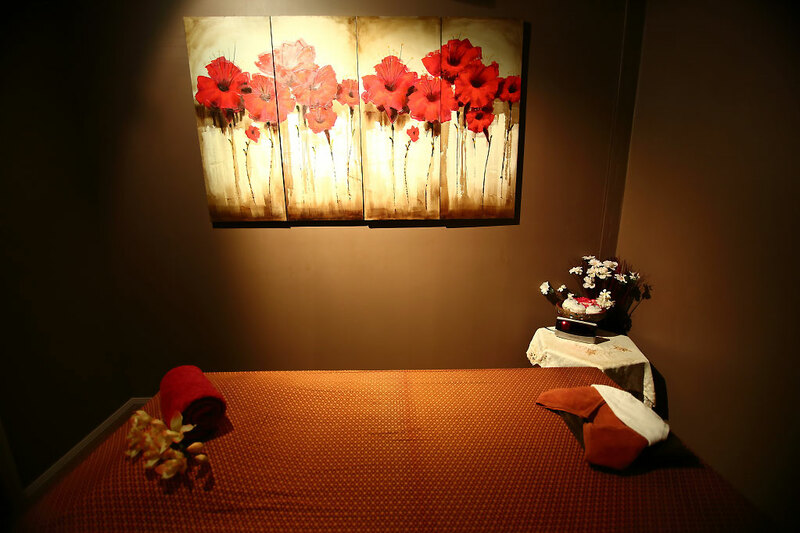 We are a professional Thai Massage centers provided by our friendly staffs whose are fully qualified in Thai and Remedial massage. 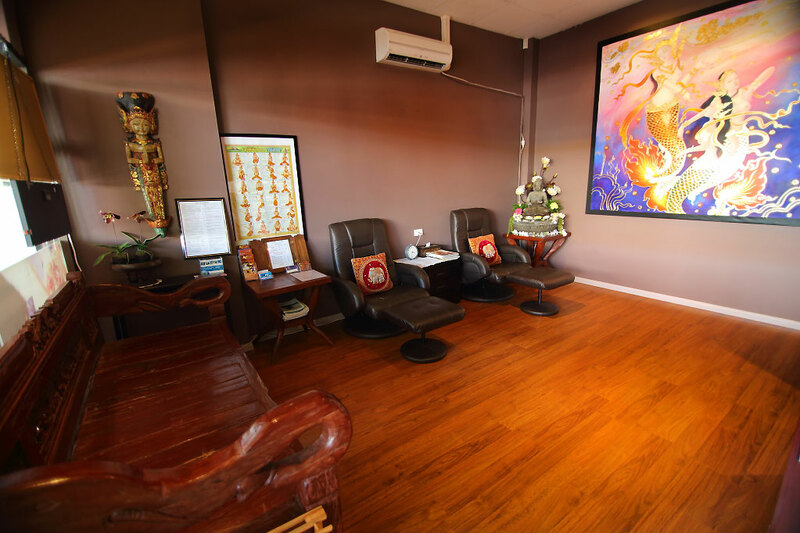 Lek, the owner of Sawang Thai massage St.Marys was established our first location on Queen Street in St Marys. After all those years of experiences and magnificent positive feedbacks from our guests, Lek handshakes with her daughter, Pam designed to expand our business to satisfy customers and bring a convenient for the guests that came from the further west e.g. Katoomba, Blue Mountain etc. Sawang means Bright, day time or under the light. 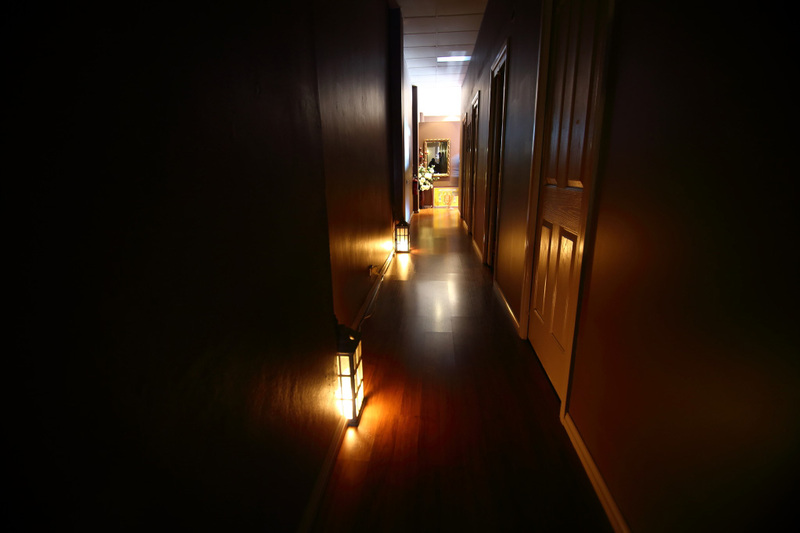 We believed, when people are having aches and pains in the muscle means they are in the dark or blurry vision. It can be from a long hard day, repetitive movements or overused the muscle from daily routine or mentality stress that may affect their physical and emotion. Our promise try our best to brighten their day and make them back under the light again. This can happen in 1 visit or sometime its need to be a long term treatment plan.